This is a video of a black hole destroying a middle-sized star. Objects rare and poignant joined the Colonial Williamsburg museum collections in 2009. Chief Curator and Vice President for Collections, Conservation and Museums Ron Hurst describes the finds. 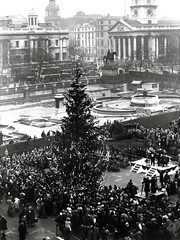 Description: Lighting up of the first Norwegian Christmas tree in Trafalgar Square. http://www.tamu.edu/ Texas A&M University celebrates its tradition of excellence in academics, research and service while gearing up for the 75th Cotton Bowl Classic versus LSU on January 7, 2011. 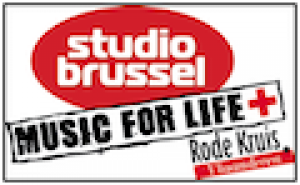 Dit bundeltje is gebaseerd op het educatieve pakket van Studio Brussel - Music for life. Er is onder meer een quiz over AIDS te vinden.